What do we mean when we speak about French or British design? With contemporary designers travelling freely between countries, drawing on ever widening pools of references, and working with international brands and collaborators, does the idea of national identity need to adapt to remain relevant? This breakfast talk asked whether national identity is a matter of birth or instead resides within nation’s institutions, educational systems and support structures. Varying perspectives were shared from both French and British designers. 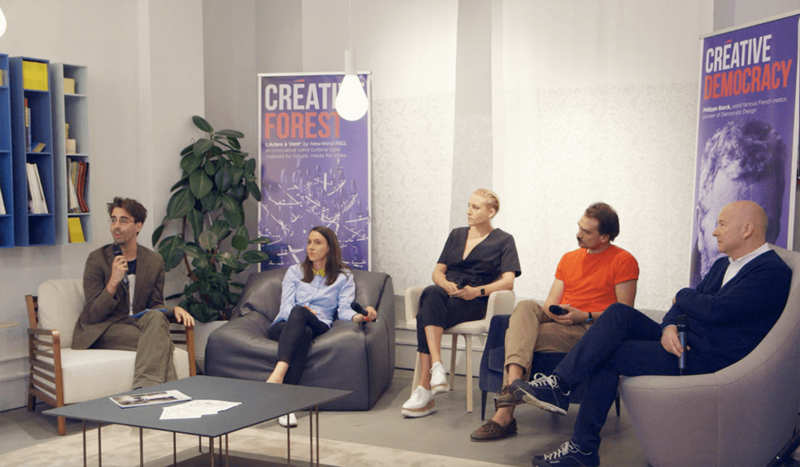 The discussion,led by Disegno’s editor-in-chief Oli Stratford, included Marie Dessuant, Oscar Lhermitte, Victoria Wilmotte and Terence Woodgate and was hosted at the Ligne Roset Westend showroom.